Home » Gery's Blog » Could the Bucks’ first pick be another Wolverine? Could the Bucks’ first pick be another Wolverine? Jon Horst’s first draft selection as the Milwaukee Bucks’ new general manager last June was Michigan forward D.J. Wilson. 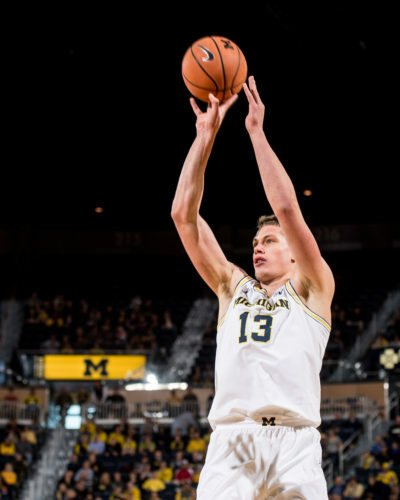 Could Horst choose another Wolverine with the Bucks’ first-round pick – again the 17th overall selection — in the June 21 NBA draft? 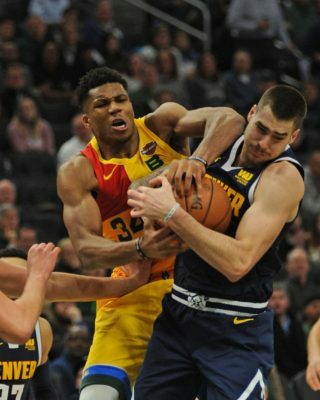 Some NBA officials believe that could happen with the Bucks using their top pick to select Victor Moritz Wagner, a power forward/center from Michigan. The Bucks are in the market for a big, physical frontcourt player who can stretch the floor with his shooting and Wagner certainly fits the bill. 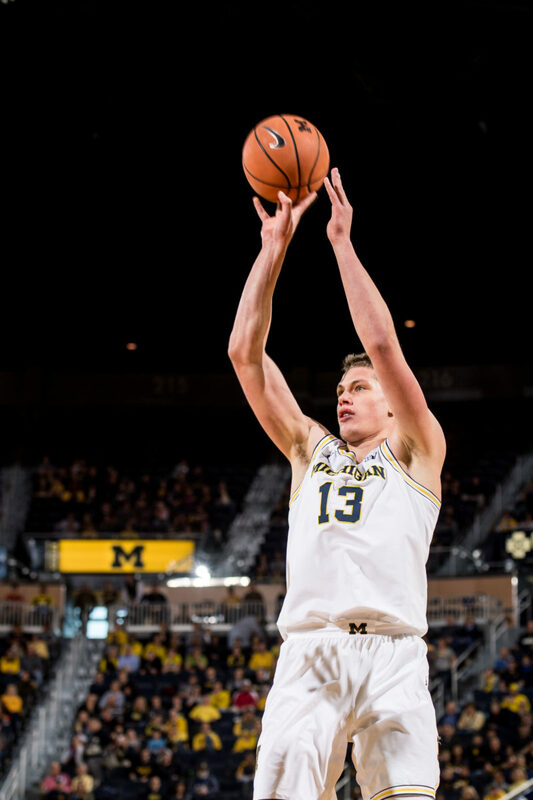 The 6-foot, 11-inch Wagner shot an impressive 39 percent from 3-point range last season in leading Michigan to the NCAA title game against Villanova. Wagner, who is expected to work out for Bucks officials on Thursday in Milwaukee, is coming off a stellar junior season for the Wolverines. He averaged a team high 14.6 points and team-leading 7.1 rebounds in 39 games, all starts. Because Wagner is an average athlete and rim protector, some teams regard him as a late-first-to-early-second-round draft candidate. But there are also some teams who, because of his nice offensive skillset, rate him much higher. In fact, there are some NBA scouts who project him as a middle-first-round selection. That could be the case as Wagner, who shot .528 from the field last season, has already worked out for at least three times in that draft range: Washington at 15, San Antonio at 18 and Utah at 21. After checking out a host of potential second-round draft candidates the last couple of weeks, the Bucks are honing in on potential first-round prospects this week. The Bucks conducted a major workout on Tuesday, one that featured three shooting guards who are likely first-round selections: Oregon’s Troy Brown, Boston College’s Jerome Robinson and Duke’s Gary Trent Jr.
Brown, who has excellent size at 6-7 and is just 18 years old, is generally regarded as the best of the group. 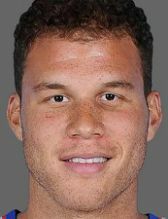 Before coming to Milwaukee, Brown worked out for three teams selecting in front of the Bucks: the Los Angeles Clippers, who have the 12th and 13th picks, Denver, which has the 14th pick, and Phoenix, which has the 16th pick.